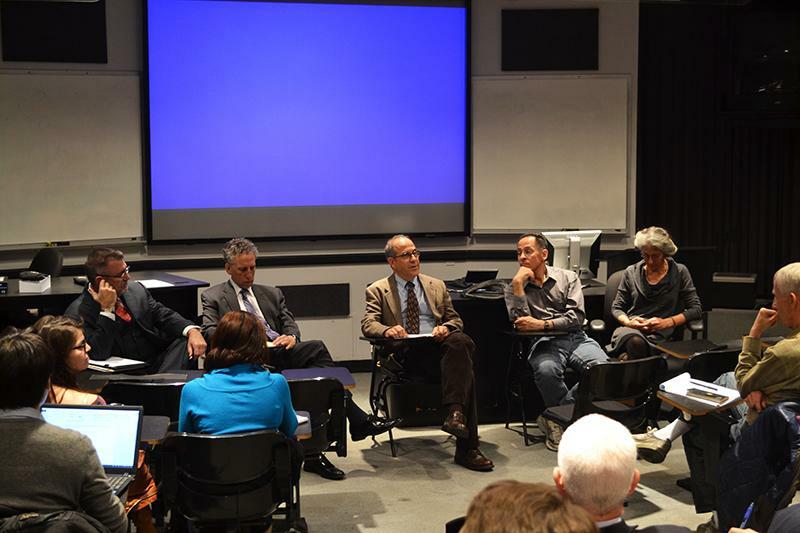 University President Morton Schapiro said Tuesday a “productive” open forum held Oct. 23 by the John Evans Study Committee convinced him the timeline for selecting a second committee on the issue should be moved up. 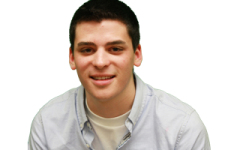 Schapiro said in an interview with The Daily that he recognized at the forum that no matter the first committee’s ultimate conclusion, Northwestern can and will take steps toward improving the campus climate toward Native Americans. He said NU recognizes it lags behind some of its peers in efforts to recruit more Native Americans at all levels of the University. The University announced Friday it was soliciting nominations immediately for people to sit on the second committee, initially scheduled to advise NU following the first committee’s report, to be delivered by June 2014. “The group will be asked to make recommendations for ways that Northwestern can define more clearly the University’s relationships with Native Americans in the areas of academic programs, admissions, support services, and civic engagement and partnerships, as well as respond to the recommendations of the study committee,” Schapiro and Provost Dan Linzer said in a statement. The open forum, in which the committee solicited public feedback for the first time, was marked by tense dialogue. Committee members urged caution, noting that the historical record regarding Evans’ culpability in the Sand Creek Massacre — and the University’s eventual profit from it — is murky. “I think if we hadn’t had that public forum, it wouldn’t have crystallized in my mind — and I think Provost Linzer’s mind — that it was kind of two separate issues to a certain extent, so go ahead with one,” he said. Schapiro thanked the students who brought the issue to his attention, saying he was previously unaware of Evans’ continued involvement with the University after its 1851 founding. “They said, ‘Au contraire, he was the chairman of your Board of Trustees’ and I said, ‘Say what?’” Schapiro said.